For my post on the Reykjavik Calling concert on May 15th. Click here. 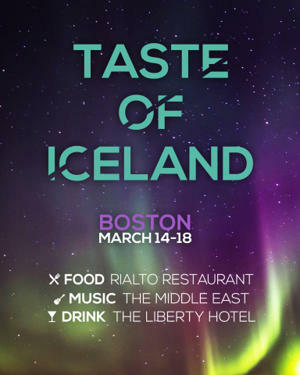 Taste of Iceland is coming back to Boston this week with food, art, and of course the free concert, Reykjavik Calling. The event goes March 14th through the 18th, with Reykjavik Calling happening Saturday, March 15th. Iceland Naturally has been putting Taste of Iceland on for 10 years. A cooperative marketing outfit, Iceland Naturally promotes all things Icelandic and Taste of Iceland is their signature event. Supported by a large community of Icelandic sponsors such as Icelandair, Icelandic Group, Islandsbanki, Reyka Vodka, City of Reykjavik, Icelandic Glacial Water, Blue Lagoon, Keflavik International Airport (KEF), Landsvirkjun, Promote Iceland, and the Government of Iceland, the event brings an Icelandic representation of cuisine, art, literature, and music to North America. This year along with the concert at the Middle East Club, there is a Reyka vodka cocktail class at the Liberty Hotel, a Photography exhibit the 555 Gallery, and all event long you can sample Icelandic cuisine at Rialto. Go here to read more about these events and RSVP as some events are limited. Every year Taste of Iceland delivers different artists from Iceland to North America for a concert called Reykjavik Calling. The artists not only play their own material, but pair with local artists creating interesting collaborations. 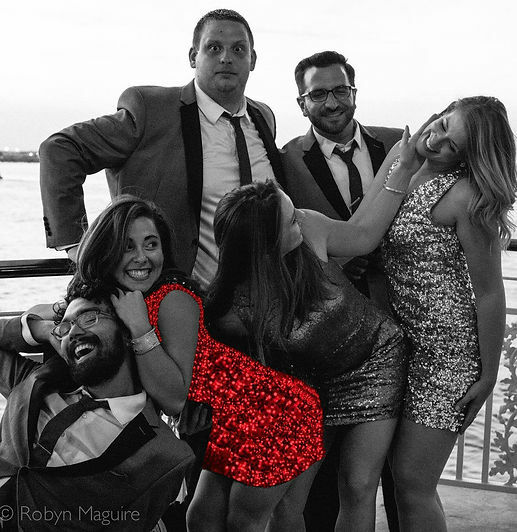 They coordinate with local radio stations, in Boston’s case WERS, to pair the musicians and this year Boston will see The Love Experiment and Skinny Bones on stage. In the past, acts such as Lay Low, Pétur Ben, Snorri Helgason and Sóley have all played. And this year, Retro Stefson, Sin Fang and Hermigervill are playing. All three musicians deserve their own write up, but as that would make for a rather long blog post I’ve just put a snippet and links to more. If you click on their names it will take you to their Soundcloud pages, and I’ve embedded my favorite tracks available via Soundcloud above the artist. Retro Stefson are a supergroup of sorts, they’ve grown and adapted over the years, but their live gigs still remain high energy and fun. And while the members of the band have branched out into things of their own, they always come back together to entertain the masses. Hermigervill, AKA Sveinbjörn Thorarensenis a remix master. He has remixed quite a few of Iceland’s top artists, as well as creating original sounds. 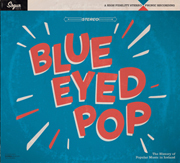 His original work reminds me of the carefree and happy days of BS2000 and it’s enjoyable pretty much anywhere you’re listening to it. I’ve written about Sin Fang before and every year I see him at Airwaves he’s running around mad playing as often as he can or selling artwork. His new album, Flowers, justifiably has earned accolades across the globe, and I hear he’s been playing new material all over Reykjavik so I’m hoping he brings the new stuff down here. The Concert is Saturday March 15th. Doors are at 8pm, gig starts at 9. It’s free so I suggest you show up earlier than later, and RSVP here. This really is a powerhouse of Icelandic musicians, and the possible collaborations between the artists could make for quite the concert. If you are into all things Icelandic I also suggest you follow Iceland Naturally on Facebook as they frequently keep you informed of Icelandic things that may be happening around where you live. Taste of Iceland only gets to come to a select cities here in North America, so Bostonites, get out and enjoy what they have to offer. For all the details, times, RSVP’s and dinner reservations, go here. 1. What is your favorite off-venue Airwaves joint to jam at? There are now so many off-venues at Iceland Airwaves, it’s hard to pick! Last year, Kex Hostel hosted a really good program, and I had a very memorable show there. 2. If you combine all of your favorite colors, what do you get? I get a song. I see colours when I make music. 3. What are 3 of your favorite little known bands of Icelandic origin? a) “Þú & Ég” was a great 70’s disco thing which was big here, but never made it out of the country, despite several attempts. b) “Grísalappalísa” is a raw punky rock kind of band, which usually isn’t my cup of tea, but there is some special energy going on there, especially during their phenomenal live shows. I just did a remix for them which should be out soon. c) “Highlands” is a new project consisting of my friend and bandmate Logi Pedro and singer Karin Sveinsdóttir. This will be big, that’s all I can say! 4. If you could be any creature playing your favorite song, what would the creature be? And what is the song? Any kind of bird. I love birds, and spent my childhood summers on a remote island, in close proximity to arctic terns, puffins and eider ducks. This bird would probably be playing the Blade Runner soundtrack by Vangelis. This entry was posted in gigs and tagged boston, cambridge, hermigervil, icelan, iceland naturally, Icelandic music, retro stefson, reykjavik calling, sin fang, taste of iceland, the middle east club on March 10, 2014 by ragnaarbastiaan.